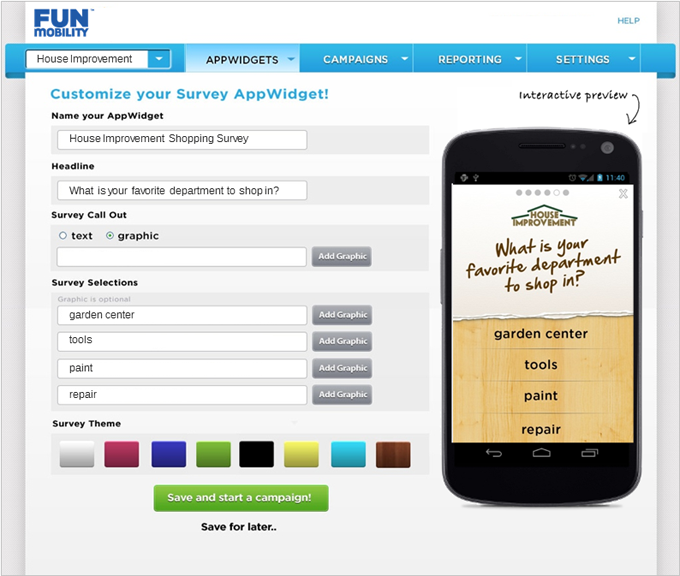 FunMobility’s latest AppWidget, Quick Survey, is a powerful yet simple way to gather live responses from your audience or customer base, providing marketers with the ability to survey customers, collect responses and gain instant insights in real-time. Audience engagement is both one of the greatest challenges of a mobile marketer and a key factor in maintaining the health of your customer base. 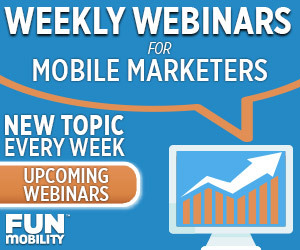 Mobile users expect content customized to their preferences: if it doesn’t offer them value, they’ll pass it by. Deployed via push notification, Quick Survey provides marketers a powerful tool with which to reach out to customers and keep the brand top of mind. One of the greatest engagement benefits is the capacity to go past simple interaction and obtain actionable insights direct from the user. The ability to tap your audience for feedback on products, promotions or their preferences is key to personalizing future content and honing your marketing strategy. Customization is easy and powerful. Ask any question and supply four answer choices, each with an accompanying image and short description. Style with your choice of colors, image and branding. 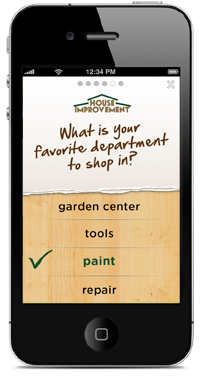 Learn more about the Quick Survey AppWidget or view the entire AppWidget Catalog.